Root vegetable from the Peruvian Andes. 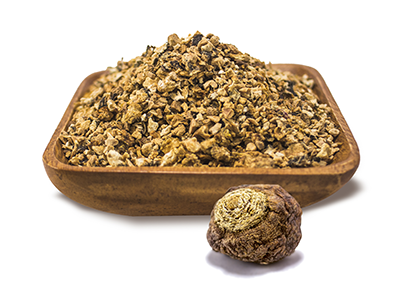 Maca roots are chopped and dehydrated at low temperatures. Rich in sugar, protein, starch and important minerals such as iron, magnesium, calcium and phosphorous. Maca chips can be eaten as they are or sprinkled over cereal, porridge, muesli, yoghurt or salads. Also they can be added into teas. High glucosinolate and macamide content increases stamina and immune system function, boosts libido and combats fatigue. Available in three color ranges: Yellow, Red and Black. Organic and Conventional, Kosher, Raw, Vegan, Gluten-Free and GMO-Free. Free of additives, irradiation and BSE/TSE.